David Lloyd Clubs is always looking to create new and exciting workouts that speak to the needs and wants of its members and the public. 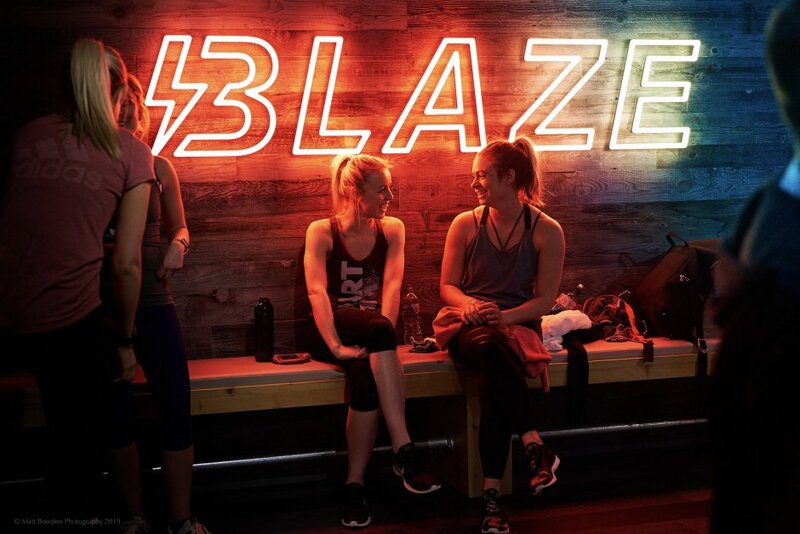 Blaze, a boutique HIIT-style workout, did it exactly that. After a trial in select clubs across the country, it proved a tremendous hit. So much so, in fact, that the class is now rolling out to a further 47 clubs across the country. 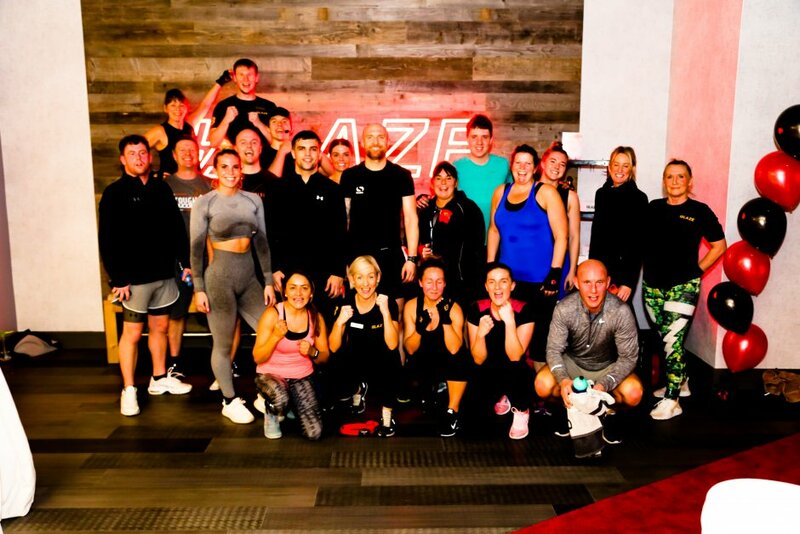 Cow has been working with each and every club to make sure that the PR launch evenings run smoothly, with celebrities such as Tim Visser, Jack Fowler, Michelle Heaton, Kerry Katona and Marcel Somerville making appearances and trying out the gruelling yet rewarding class for themselves. 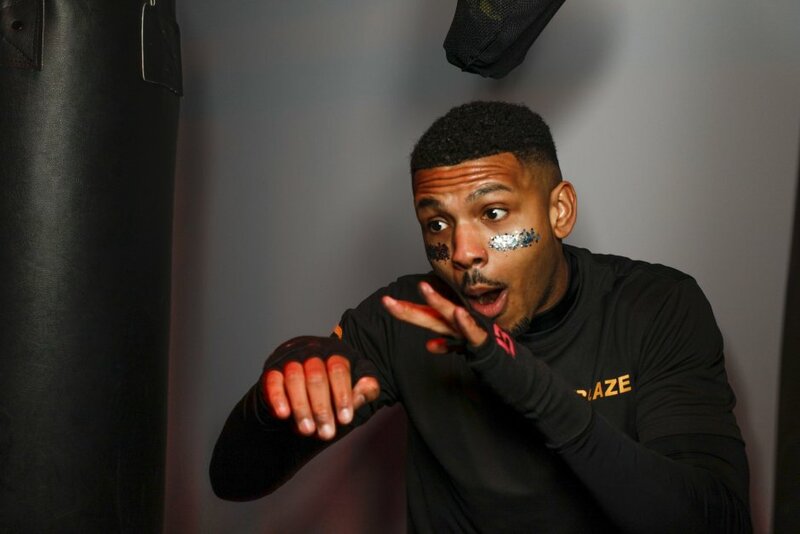 Dax on Sax, our resident Blaze saxophone player, attends every class alongside a DJ to keep up attendees’ rhythm, while each participant wears a MyZONE heart monitor to encourage healthy competition, as their ‘effort’ is displayed on a screen in the class. 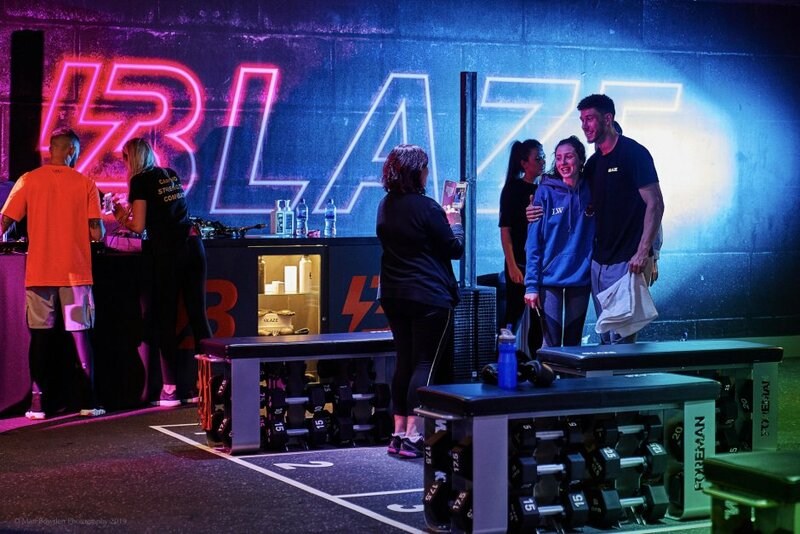 So far, 25 clubs have kicked off their Blaze journey, and with over 145 social posts from celebs and influencers and a number of fantastic regional pieces while we’re only just over halfway, the rest of the year is set to be Blaze-in’ brilliant.